SAAS (Software as a Service) based Monitoring is increasingly becoming the dominant solution in the monitoring space. Let's summarise the Pros and Cons for both SAAS based and on-premise monitoring. Some open source solutions are license free. High level of data security when set up correctly. Significant setup effort required - resulting in high overall setup costs and time investment. Most solutions are not complete out of the box - often requiring addition of alerting channels etc. Larger IT systems failures could result in monitoring solution also going down - leaving systems and availability highly exposed. 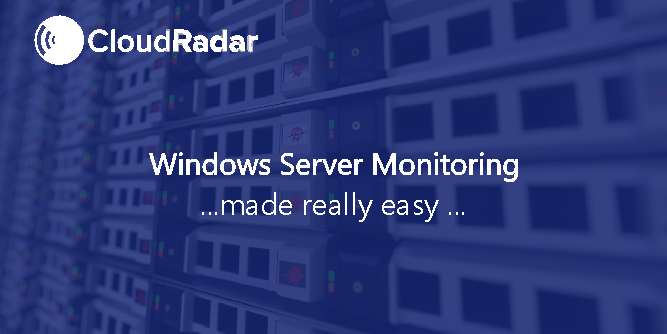 Instant setup, complete and pre-configured to ensure robust monitoring without setup risks. 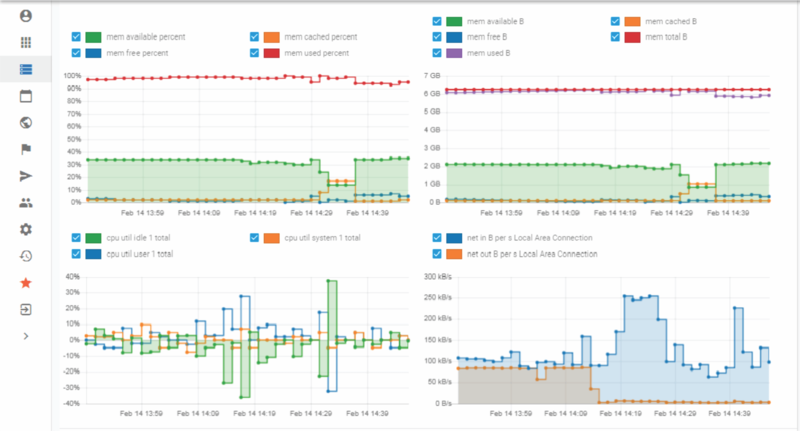 Monitoring from the outside ensures reliable alerts even in case of total system failure. Total cost of ownership typically 5-10x lower than on-premise software due to elimination of setup, servicing and configuration complexity. License fees (varies from solution to solution). In the end, the choice depends on your business requirements. 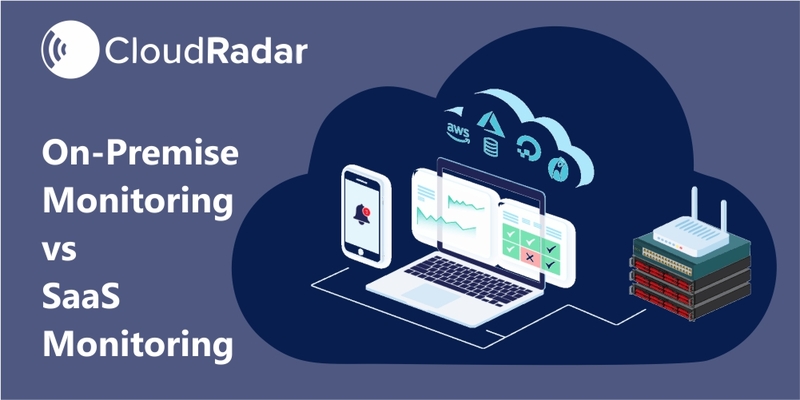 However, CloudRadar realised that the complexity involved in traditional on-premise monitoring setup too often led to organisations not having a comprehensive monitoring solution at all. This is the worst choice, and modern SAAS solutions should assist in having critical devices, servers and networkd under control in less than an hour. CloudRadar provides Server, Network and Website Monitoring with a focus on fast configuration, ease-of-use and affordability. 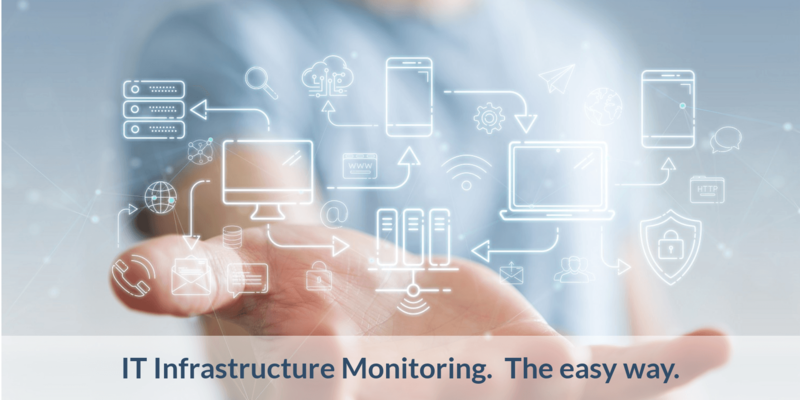 You can monitor your entire systems infrastructure, so you have all your systems under control from one central modern cloud monitoring solution..